Our ice cream collection gives cool a new twist! Our ice cream collection is the coolest! Bursting with colorful designs, this sweet collection takes your favorite frozen treats and splashes it on your favorite things. 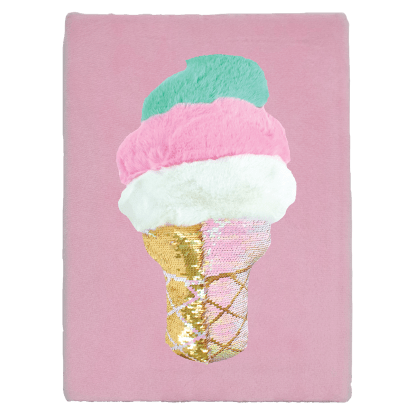 We’ve got soft and comfy ice cream-themed kids apparel, ice cream stickers, stationery, and scented pillows. We even have a variety of ice cream bags that tweens will flip over!